We stock a huge range of oem specific exhausts and catalytic converters as a direct replacement for the majority of todays cars and light commercial vehicles. Should we not have a specific exhaust in stock, we can order it for you and get it the following working day. We have a wide range of stocked tyres, from budgets to high performance, we will have something to suit your vehicle and wallet. All of our prices include valves, balancing and fitting to your vehicle. 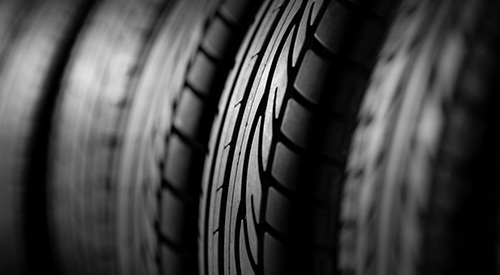 If you require something more specific, please visit our online tyre store today! We supply all leading makes of batteries and we always keep a large range of batteries in stock. Batteries are guaranteed for two years minimum. 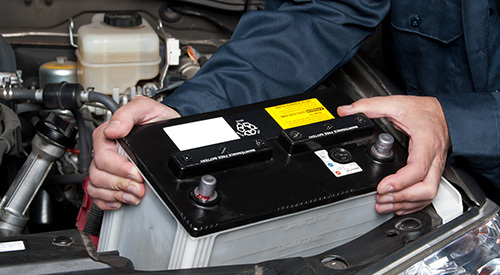 We also offer a free battery check. Simply call in to our garage and one of our mechanics will check it for you. We offer FREE fitting on all tyres, exhausts, catalytic converts and batteries purchased from us. We take pride in providing friendly and efficient service and have done so for over 29 years. We offer a fit while you wait services so there is no need to book, just turn up! Stay safe, stay legal! 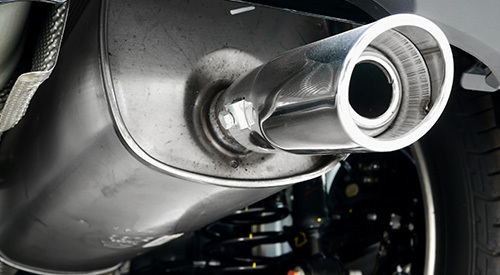 FREE vehicle check on Exhausts, catalytic converters, tyres and batteries.